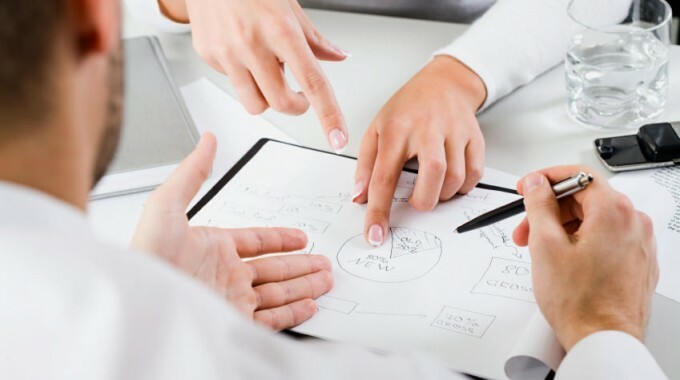 Project management and the related skills and techniques are becoming more and more important every year for businesses to ensure a successful realisation of their investments. Software development has long been the primary home of agile project management, but we see agile techniques being used outside the IT industry. More teams are discovering the benefits of structured iterations and Kanban boards. Are you waterfall or Agile? Or something else? Businesses and organisations tend to focus on typical PM standards (PMI PMBoK), methodologies (Prince2) or approaches (Scrum) to plan and execute their projects. To be on a certain level of Organisational Project Management Maturity, one must have an “official” project handbook, something used by all project managers on all projects. Some companies hire certified project managers or they invest in training for talented employees to become a professional project manager. However, real life is different. Projects are unique by definition so the applied techniques should be flexible enough to fit for purpose. This is where most classic methods fail. Blended or hybrid project management systems, are a combination of different methods and frameworks to suit the specific needs of each project. They are still compatible with the classic systems, but more flexible to use and adaptable to the circumstances. Projects are initiated and delivered by humans ; not by robots. Luckily not all humans are the same. We have different backgrounds, different viewpoints, speak different languages, etc. Team collaboration is one of the most important elements in a project. Team building and collaboration are guided by the leadership skills of the project manager. While collaborating, we are exchanging information, ideas, insights and much more. We are communicating by using different communication styles, media, channels, etc. So it’s obvious that soft skills, emotional intelligence and empathy are becoming more important as well. But those soft skills cannot be captured in a software tool ! Tools will only facilitate the communication among team members and stakeholders, but tools can also improve efficiency and effectiveness in work/effort and time management.